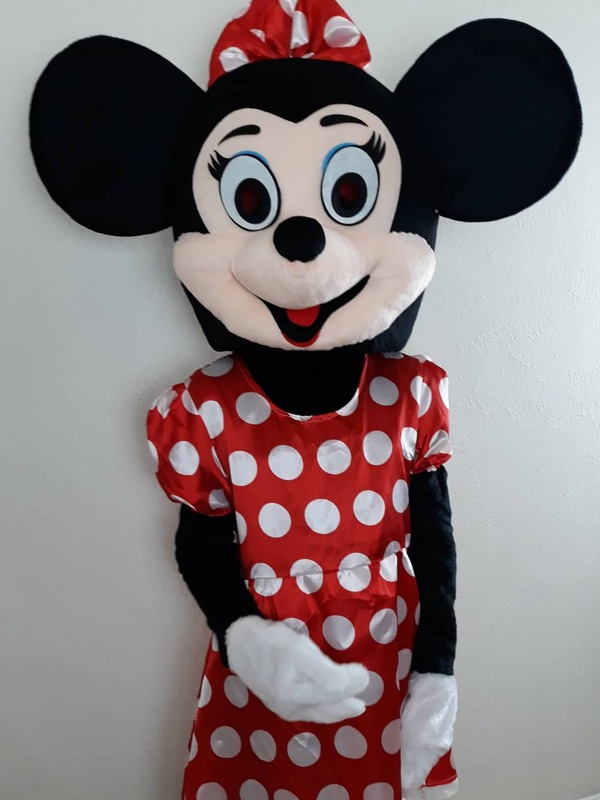 Mickey / Minnie Mouse Disco. Keith was exceptional with the kids, they were totally engaged in fun activities and danced for 2.5 hours. I'd definitely get him again for another event or party. 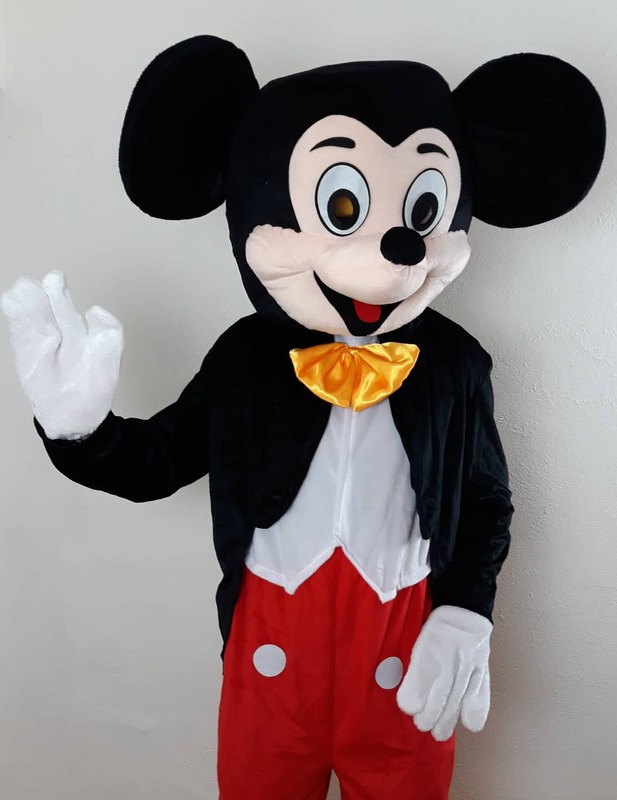 "Keith did a fantastic job entertaining the kids at my daughter's birthday party. All the kids loved the party games, competitions and they had a ball. I would highly recommend him." 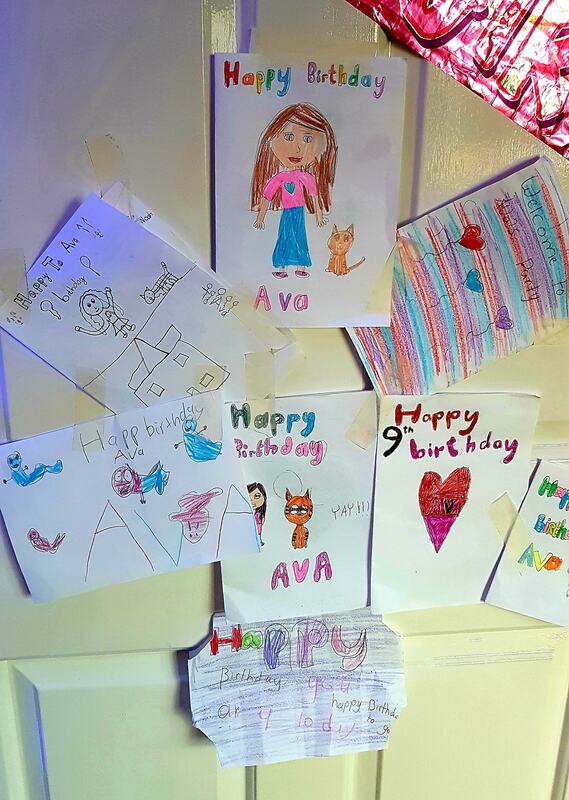 "I would like to say a huge thank you for your entertainment at Ava's party on Sunday. 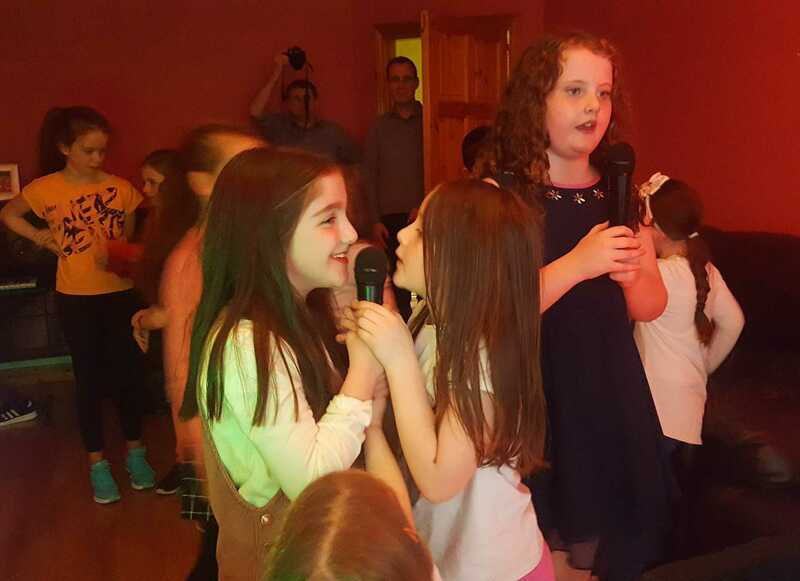 We and all our guests thoroughly enjoyed all the karaoke and disco games. Myself and my husband were 100% happy on the day. We will definitely be leaving positive feedback. Looking forward to calling on your services in the future. Keep up the amazing work. " "Hi Keith, thanks for a job well done today at the Kids Halloween Disco. Everyone was so impressed. Thank you. We know who to call from now on if your up for it. If anyone asks we'll gladly be passing along your contact information. Many thanks William & Shrule N.S. PA."
and all the children danced their feet off! They all enjoyed it. Well done. It was lovely to have you here. Thanks again. Marie". 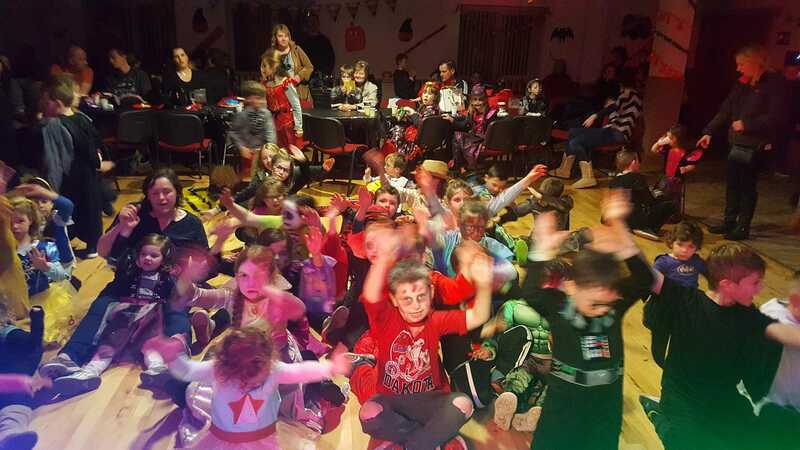 "Booked Explosive Entertainment for a kids Halloween disco in Athleague Community Centre. DJ Keith was just brilliant. 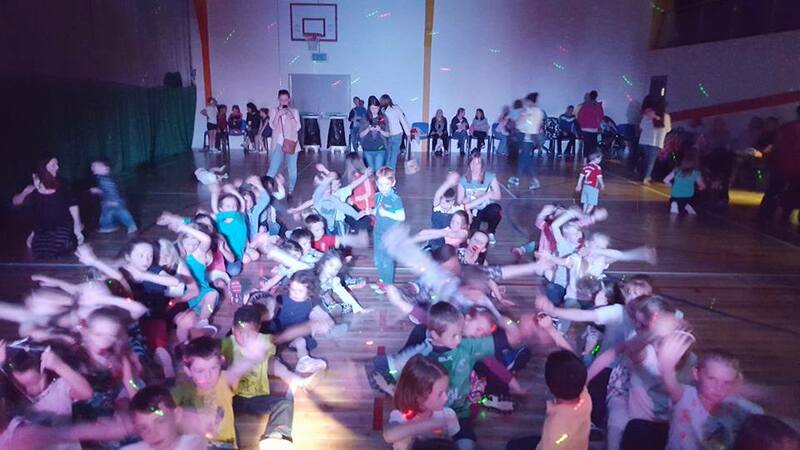 He got kids and adults up and dancing around as well as playing games through out the night brilliant DJ and Entertainer. DJ keith was so good that we booked him for next year's disco." 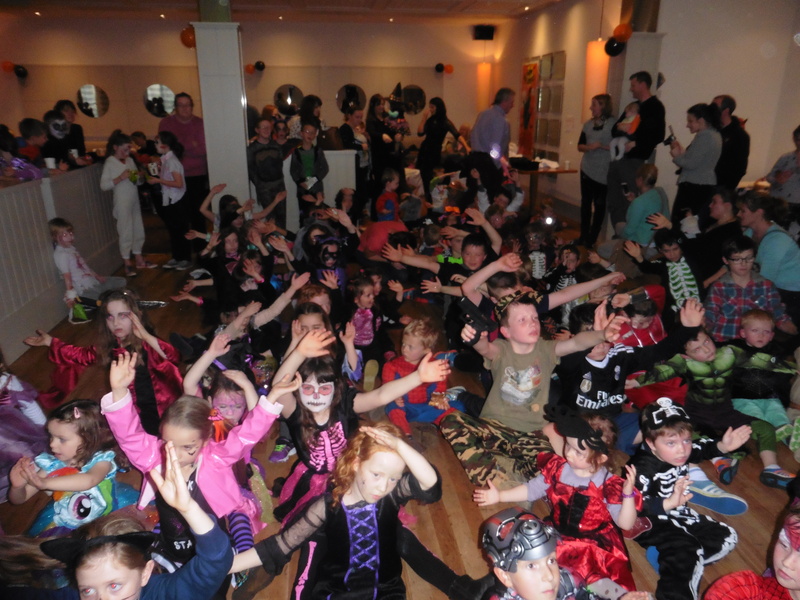 kept all the children entertained with great music for the duration of the party. Every song they wanted was played and he even had the adults up with the macarena and Birdy song. We had kids from 1 to 12 and all were well entertained. The musical bumps with the smaller kids was hilarious. function for children or adults. 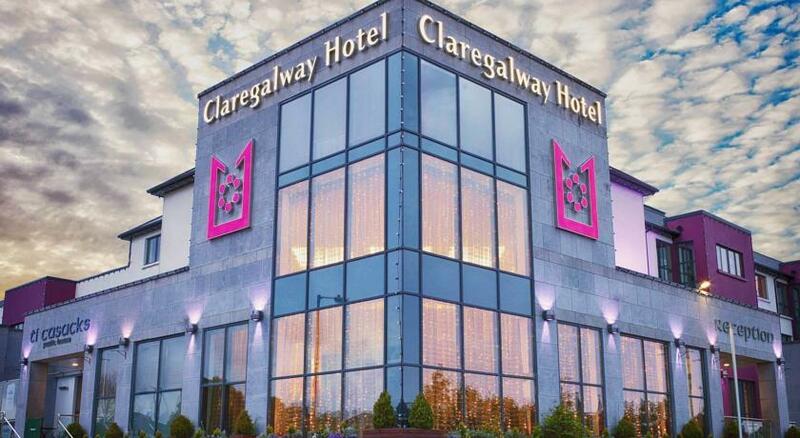 Would definitely book again for another party." 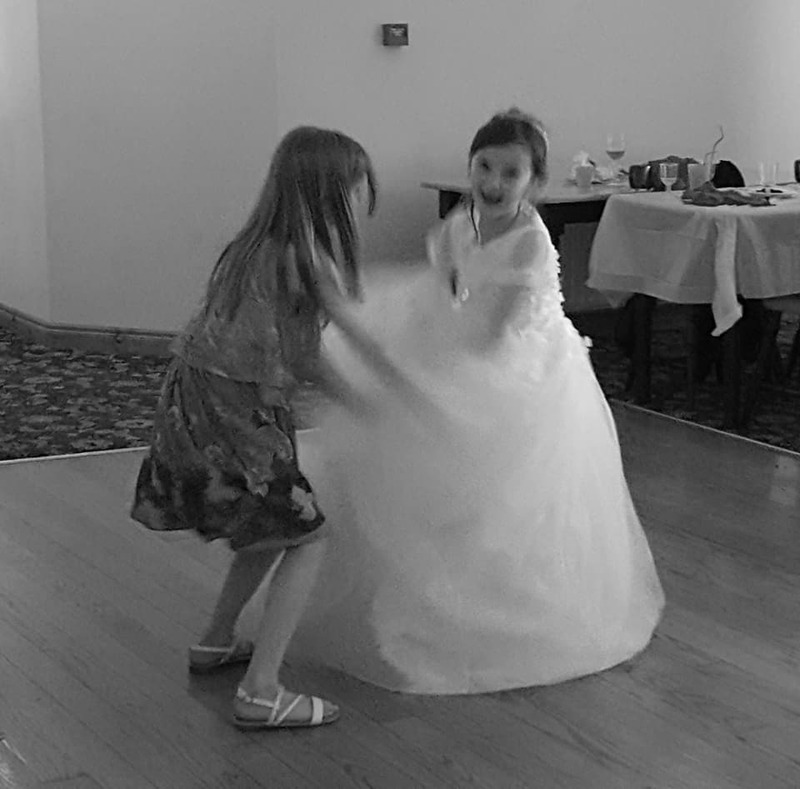 "Thank you so much Keith for making Dylan communion day so special.. Would recommend Keith for any kids parties, communions etc.He is very friendly and professional. He played any song the kids asked him too. 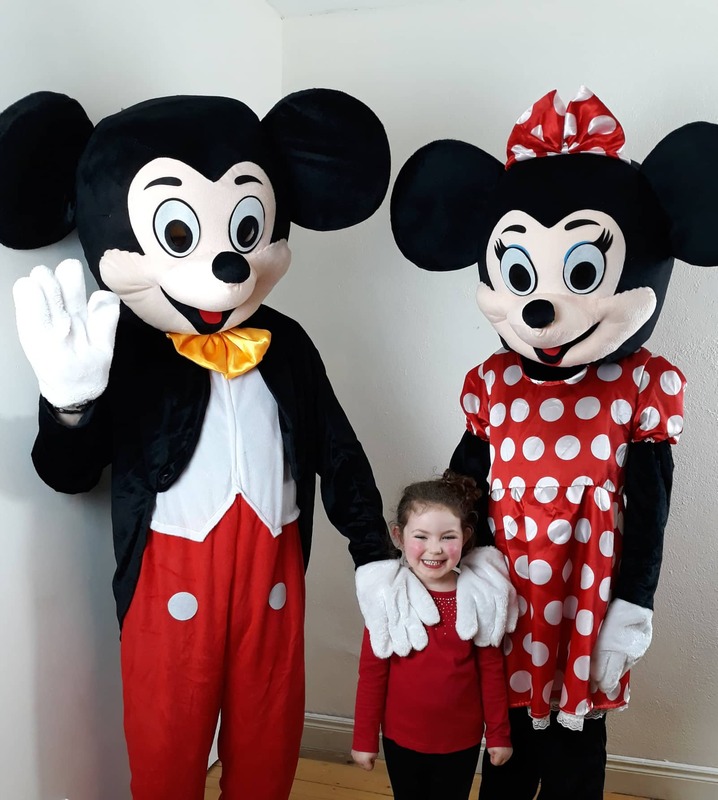 All the kids had a fantastic time." 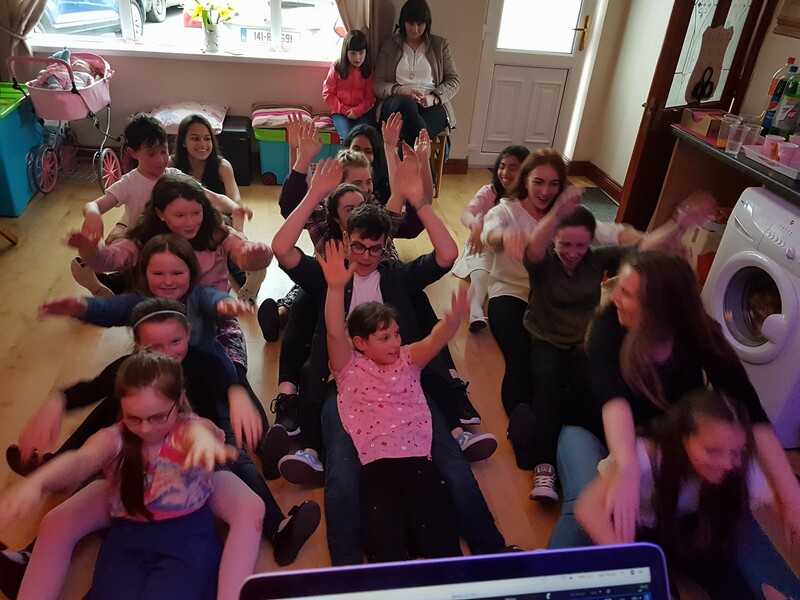 "Thank you to Keith for entertaining the kids so well at my daughter's 9th birthday party. He kept all the children entertained with good music and dance games for the duration of the party. function for children or adults. 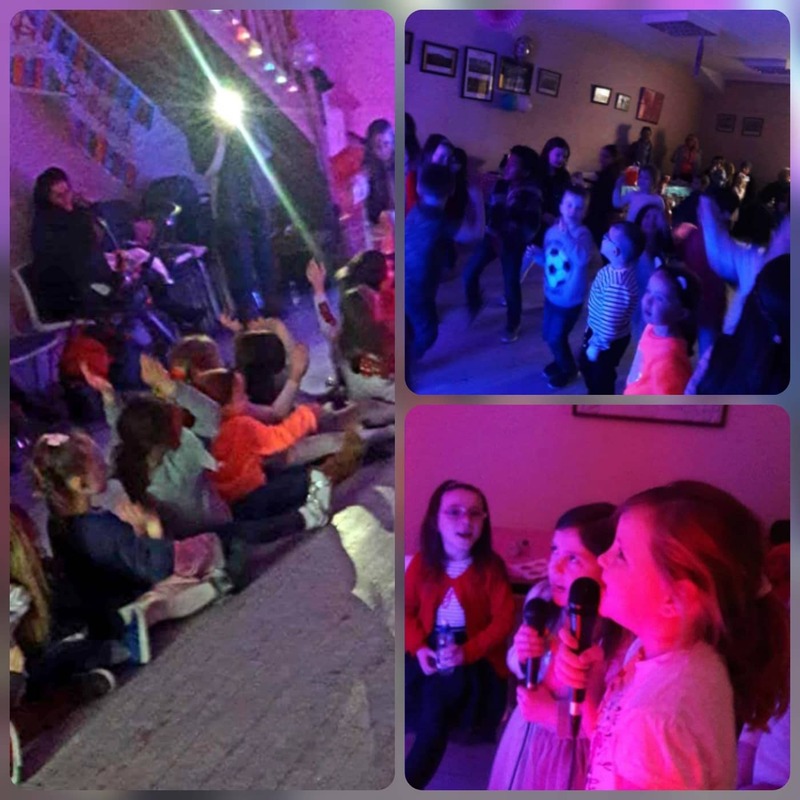 "I just wanted to leave a quick message to say a massive thank you to Keith who was the DJ for our Funky Kids Disco during this year's Castlerea Rose Festival. He was so professional and kept the children entertained for the entire disco. He played loads of games and had lots of dance competitions as well as playing all their favourite music. All the parents agreed it was top class. Thank you once again. 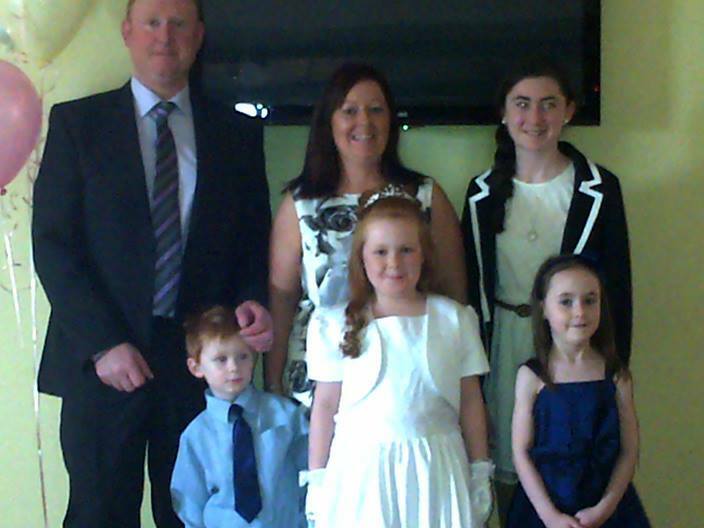 Susan Gaynor, Chairperson, Castlerea Rose Festival Committee." I was very happy with Keith, he entertained my 2 girls superbly for their birthday party! 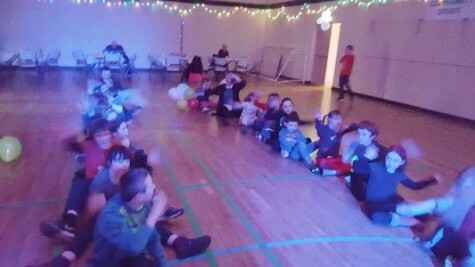 My eldest girl turned 10 and she has Downs Syndrome, so some of her friends have special needs but the disco was excellent to keep them entertained together. Keith did an excellent job with the inclusion of games to keep everyone entertained! Thanks Keith.
" We were definitely very impressed with your work. 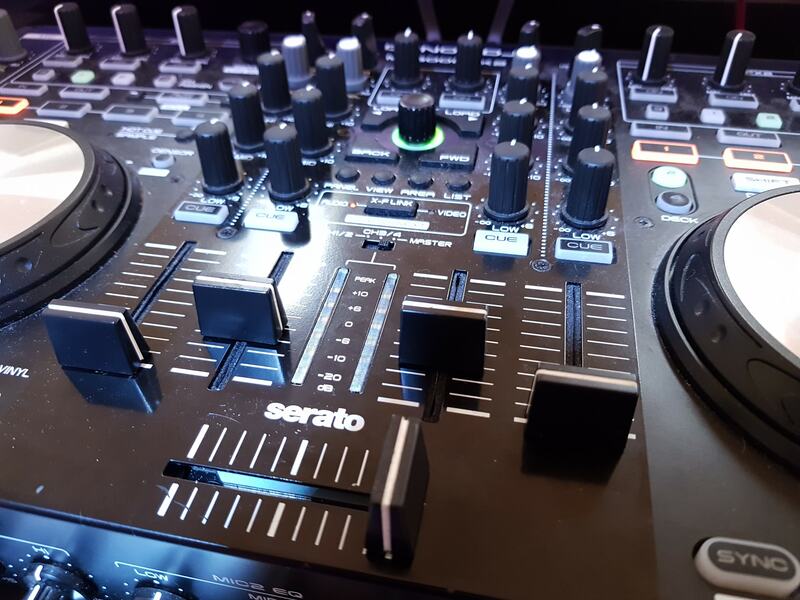 I know it can be difficult to handle kids parties but the parents on those days also commented on you and said you played the right music and it suited the children. Thank you Keith and I will definitely be calling on you again." 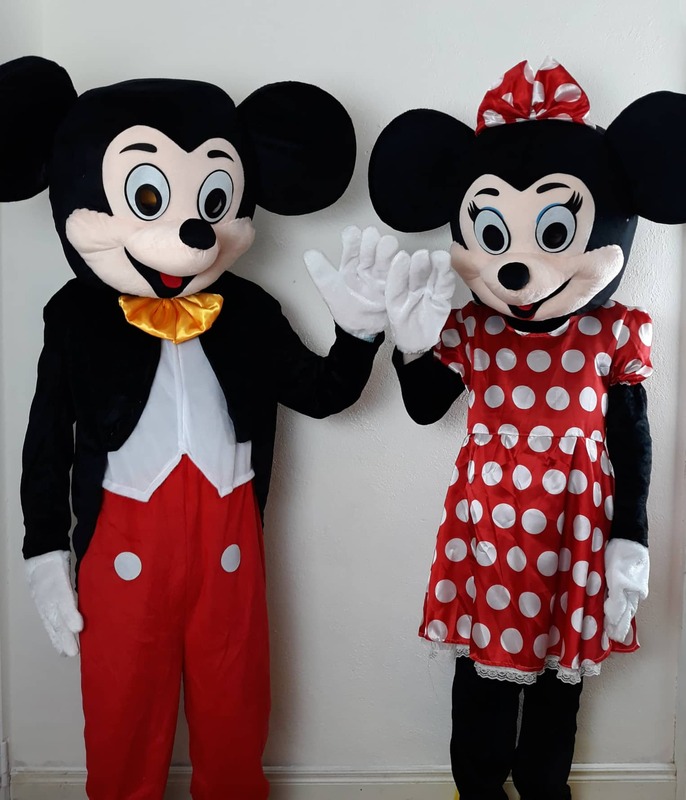 "Thanks for a great party yesterday, I was half an hour at the school gates this morning dropping off the kids as all the mums were saying it was fantastic and how much their kids had enjoyed it." I cannot recommend keith at explosive entertainment enough. 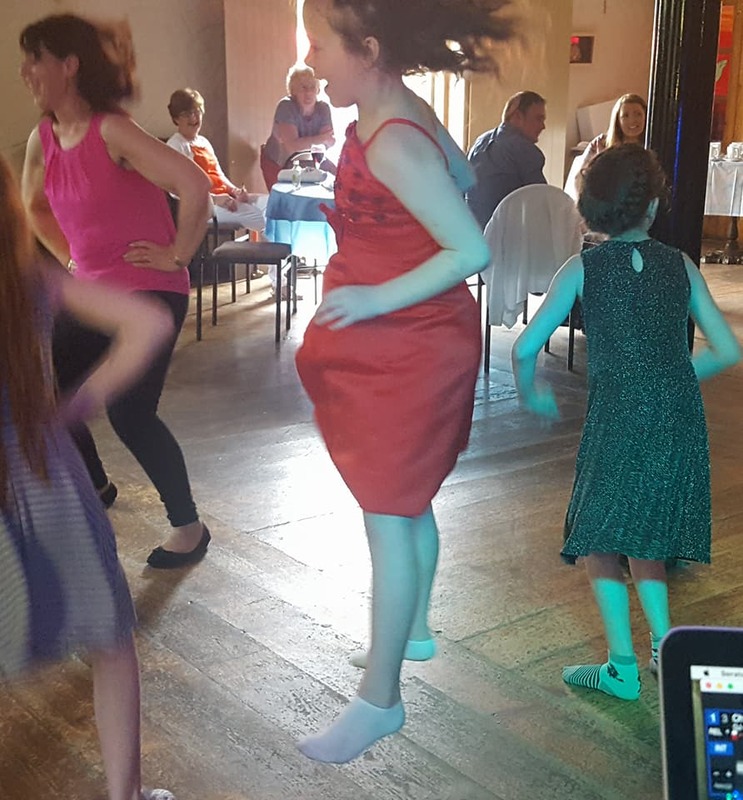 We had a disco provided by keith for our daughters communion party. He was there early to set up so no time wasted for playing music. using you & Explosive Entertainment again.